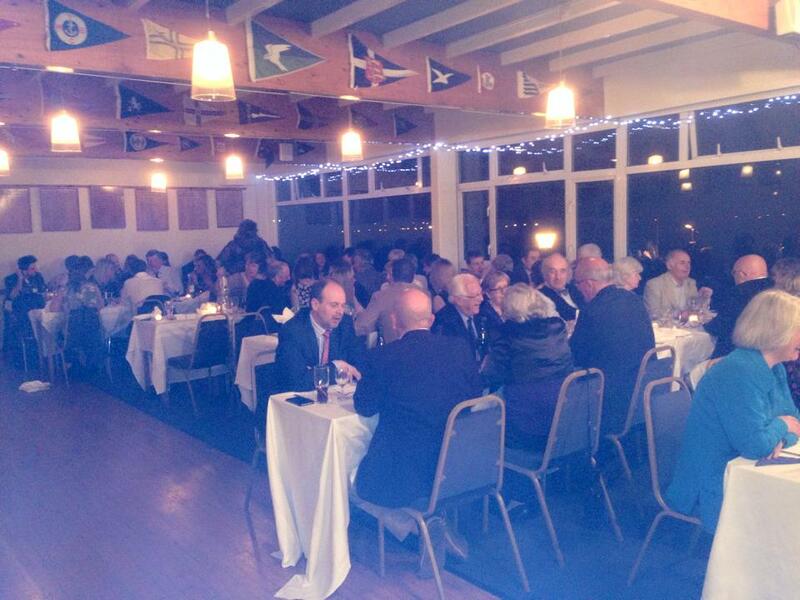 It may be frosty outside but the 2019 season is fast approaching and to get things off to a flying start we invite all BOD sailors and friends to join us for the annual BOD Fitting Out Dinner which this year will take place on Saturday 27th April from 7pm at the Colne Yacht Club. Tickets are now available to purchase via Marianne White at the CYC Office on 01206 302594 or email waterside@colneyachtclub.org.uk. Tickets can also be purchased at the CYC bar.